Wow! You have no idea how I happy I feel now, after reading your story! We had also a cardiac baby ( because of SLE) , but he didn’t manage to survive! 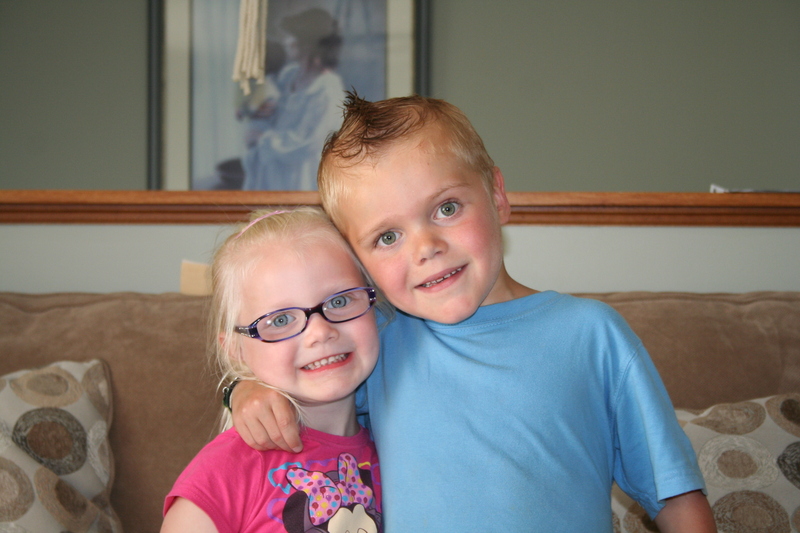 We were destroyed…doctors told us that our chances to have another child with heart block was bigger! There are 5 years since we lost our baby and I pray every night for our little angel! Sometimes I dare to think about having another baby, other times I don’t! We fear we couldn’t handle such a loss ever! Now, seeing your story, you give me much hope. I really think God has a plan for us !Oh God, I am in tears now! Congrats! I am really happy for you!Wishing you all the best! I’m so glad that this post could bring joy to your day. I wish you much strength as you make a decision. Have faith and trust that God has a plan for you too. This made me cry. I have a healthy three year old girl & my heart warrior, she is 9 months old and we are still waiting on the surgery to be put on the schedule. I struggle thinking about having another one because of what others would say. Of course, I want to wait awhile before I have another baby. This just gave me hope that I can also have a healthy baby after my warrior and that it will help me restore what I missed with My Lorelai. & such a wonderful name for your little girl. God bless you and your family. Thanks for your kind words. I wish you all the best as you await a surgery date for your daughter. I know all too well the fear and anxiety that comes along with the waiting. Always remember that God is in the waiting too.